People who save with the National Social Security Fund (NSSF) could soon access part of their savings before they reach their retirement age. This is according to a new law that is being drafted. The law among other proposals introduces voluntary savings and allows employees in the formal sector to save more than the 15 percent which is the mandatory requirement of NSSF. 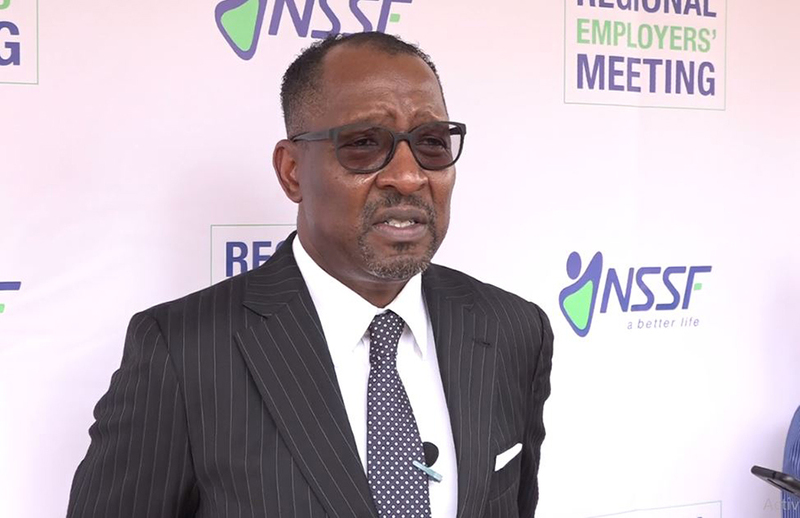 Speaking to Nile Post recently, Richard Byarugaba, the NSSF managing Director said: “Apart from the pension that one receives upon retirement, members will be in position to access their savings to meet their short and long term requirements such as medication, education and mortgage among others”. This means that one’s savings can be accessed before their actual retirement age. Byarugaba said the fund management is preparing for these changes just in case legislators approve this law. NSSF also warned employers who intend to default on their NSSF obligations that they will be dealt with firmly. Byarugaba warned that should it be discovered that an employer has been defaulting on their NSSF obligations, then the penalty will be to for such an employer to pay the 15 percent for all the time they have defaulted, 5 percent required by the employee and the NSSF interest that will have been accumulated for the defaulted time. “This way, we hope to deter those employers who intend to default although we also have friendly measures of encouraging employers to meet their NSSF obligations responsibly. 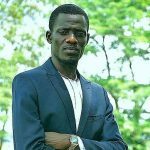 Such measures include the relationship model where a relationship manager is attached to an employer to advise them on any matter concerning their obligations,” Byarugaba said. NSSF also revealed new measures that will be used to bring more employers on board. A mapping system will be used to tell when an employer moves out of their location. 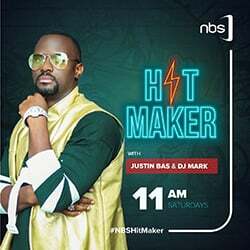 Information from the National Identification and Registration Authority (NIRA) data base and the Uganda Registration Services Bureau (URSB) will be used in this. By the end of the last financial year 2017/2018, NSSF savings had grown to Shs 10 trillion. The fund targets Shs 20 trillion in assets and savings by 2020.